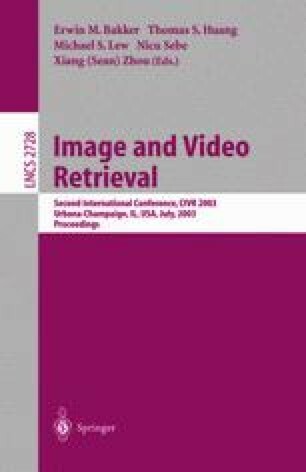 This paper presents an updated technical overview of an integrated content and metadata-based image retrieval system used by several major art galleries in Europe including the Louvre in Paris, the Victoria and Albert Museum in London, the Uffizi Gallery in Florence and the National Gallery in London. In our approach, the subjects of a query (e.g. images, textual metadata attributes), the operators used in a query (e.g. SimilarTo, Contains, Equals) and the rules that constrain the query (e.g. SimilarTo can only be applied to Images) are all explicitly defined and published for each gallery collection. In this way, cross-collection queries are dynamically constructed and executed in a way that is automatically constrained to the capabilities of the particular image collections being searched. The application of existing, standards based, technology to integrate metadata and content based queries underpins an open standards approach to extending interoperability across multiple image databases.